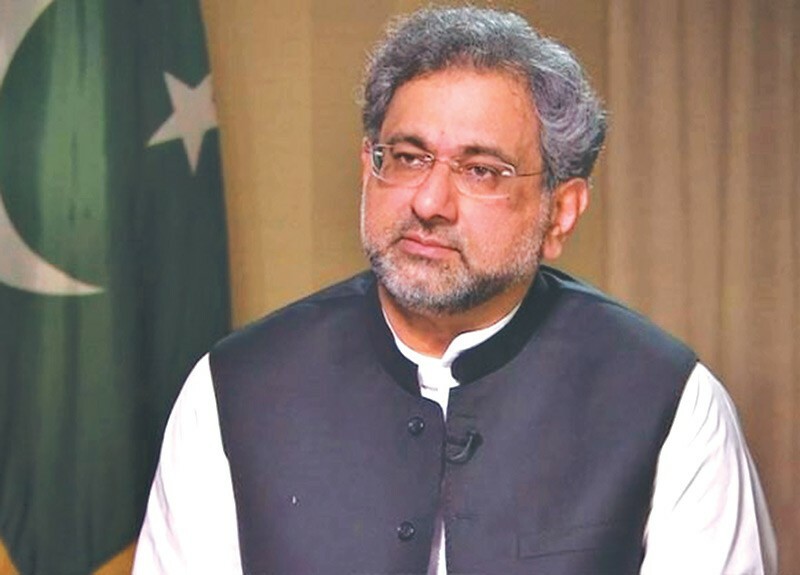 Former prime minister and Pakistan Muslim League-Nawaz (PML-N) Shahid Khaqan Abbasi will appear before the National Accountability Bureau (NAB) on Tuesday in the scam surrounding the import of liquefied natural gas (LNG). The NAB had also sought details of the assets owned by former prime minister Shahid Khaqan Abbasi in connection with the investigation of the LNG contract. The former PM had been directed to submit all details during the ongoing probe of the accountability watchdog. Abbasi had been reportedly handed over a questionnaire during his last appearance before a joint investigation team of the Bureau. Abbasi has reportedly only appeared once before the NAB since investigations launched against him. He had earlier failed to appear before the NAB in the LNG contract case on March 7. The PML-N leader had written a letter to the Bureau, telling that he couldn’t appear as he was out of the country. He asked the accountability watchdog to reschedule his appearance after March 17.